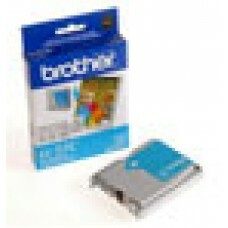 Brother MFC..210C/420CN/620CN/3240C/3340CN/..5440CN/5840CN/Fax1840C/1940CN/..2440C Black Ink Cartrid.. Brother MFC..210C/420CN/620CN/3240C/3340CN/..5440CN/5840CN/Fax1840C/1940CN/..2440C Magenta Ink Cartr.. 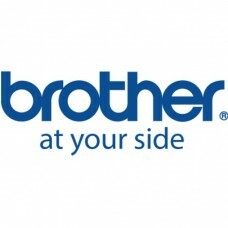 Brother MFC..210C/420CN/620CN/3240C/3340CN/..5440CN/5840CN/Fax1840C/1940CN/..2440C Yellow Ink (400 Y.. 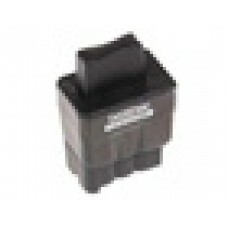 Brother DCP 130/FAX 1360/1860/1960C/2480C/MFC 240C/440CN/665CW/845CW/3360C/5460CN/5860CN Black Ink T.. 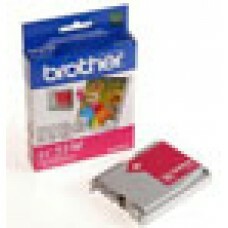 Brother DCP 130/FAX 1860/1960C/2480C/MFC 240C/440CN/665CW/845CW/3360C/5460CN/5860CN Color Ink Multip.. 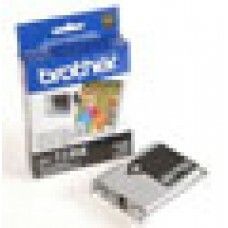 Brother DCP 130/FAX 1360/1860/1960C/2480C/MFC 240C/440CN/665CW/845CW/3360C/5460CN/5860CN Black Ink C.. 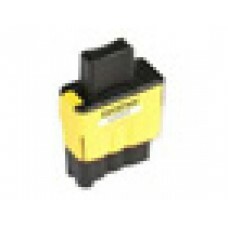 Brother DCP 130/FAX 1860/1960C/2480C/MFC 240C/440CN/665CW/845CW/3360C/5460CN/5860CN Cyan Ink Cartrid.. 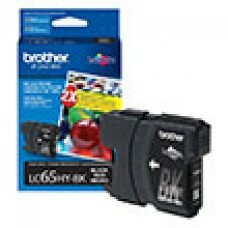 Brother MFC 560CN/5860CN High Yield Black Ink Cartridge.. 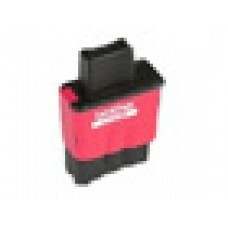 Brother DCP 130/FAX 1860/1960C/2480C/MFC 240C/440CN/665CW/845CW/3360C/5460CN/5860CN Magenta Ink Cart.. 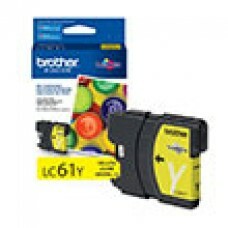 Brother DCP 130/FAX 1860/1960C/2480C/MFC 240C/440CN/665CW/845CW/3360C/5460CN/5860CN Yellow Ink Cartr.. Brother DCP 165C/ 385CN/ 585CW/ MFC 290C/ 490CW/ 790CW/ 990CW/ 5490CN/ 5890CN/ 6490CW Black Ink Cart.. 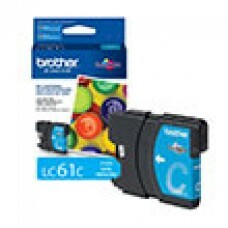 Brother DCP 165C/ 385CN/ 585CW/ MFC 290C/ 490CW/ 790CW/ 990CW/ 5490CN/ 5890CN/ 6490CW Cyan Ink Cartr.. Brother DCP 165C/ 385CN/ 585CW/ MFC 290C/ 490CW/ 790CW/ 990CW/ 5490CN/ 5890CN/ 6490CW Magenta Ink Ca.. 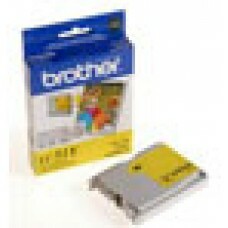 Brother DCP 165C/ 385CN/ 585CW/ MFC 290C/ 490CW/ 790CW/ 990CW/ 5490CN/ 5890CN/ 6490CW Yellow Ink Car.. Brother MFC 5890CN/ 6490CW/ 6890CDW High Yield Black Ink Cartridge (900 Yield)..